Dynastie. . HD Wallpaper and background images in the Kiss club tagged: kiss paul gene ace peter dynasty. 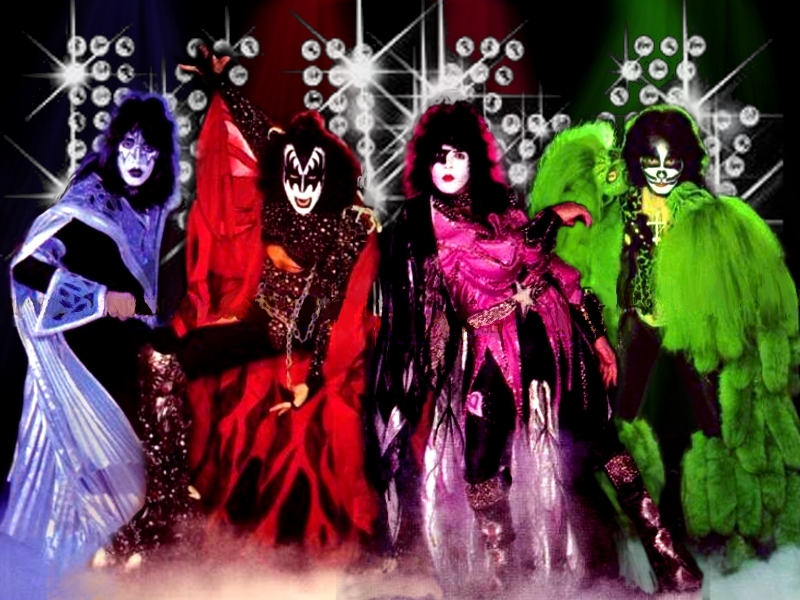 This Kiss wallpaper might contain anime, bande dessinée, manga, and dessin animé.